All you need is a set of Allen wrenches and a screwdriver. As any community cycling shop mechanic will tell you, there are plenty of advantages to traveling a city by bike: it's cheaper and greener than taking the car or train, and a lot easier to maintain. Those gallons of gas and the coal burned to power trains adds up — transportation was the largest source of greenhouse gas emissions in 2016, according to Environmental Protection Agency statistics. Most transportation-related emissions come from cars, pickup trucks, minivans and SUVs. Bike rental programs in America’s cities are starting to make the option of short-term green alternatives readily available to environmentally conscious commuters, but they usually only afford commuters a trip measured in minutes. Karen Overton, director of educational nonprofit Recycle-a-Bicycle, itself a part of Bike New York, stressed that owning and maintaing a bicycle is one way to lessen overall air pollution and overreliance on gasoline and coal. 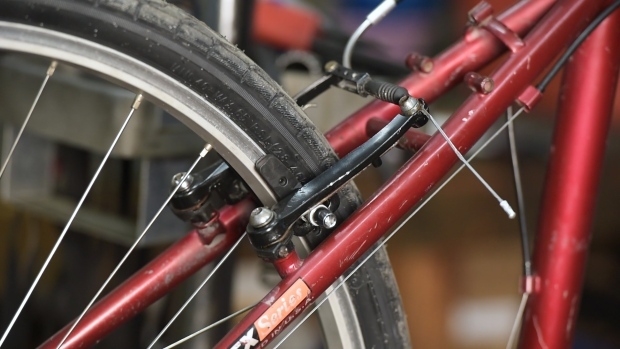 Below, David Heslop of Recycle-a-Bicycle explains five ways anyone can maintain their own bicycle without going to a repair shop, making the sustainable commuting method even cheaper. What do you do when your bike gets a flat on the road? 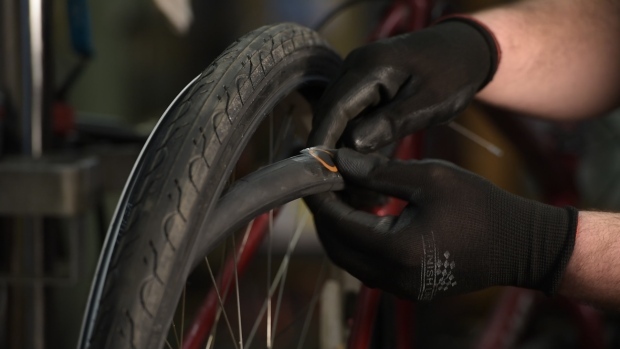 David Heslop of Recycle-a-Bicycle walks us through the steps to patch an inner tube using just a tire lever and a patch kit. 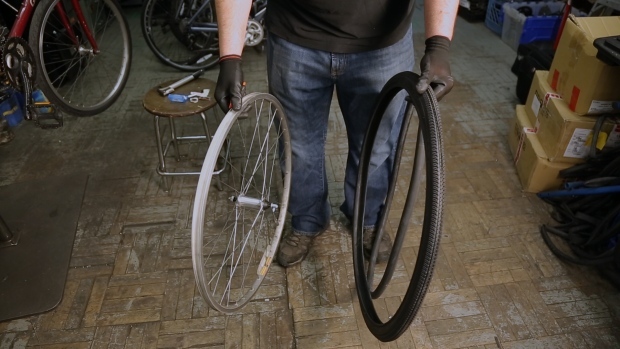 Recycle-a-Bicycle's David Heslop shows us how easy it is to change an inner tube on your own bike. All you need to adjust brake tension and brake pads on a bicycle are some Allen keys and a screwdriver. 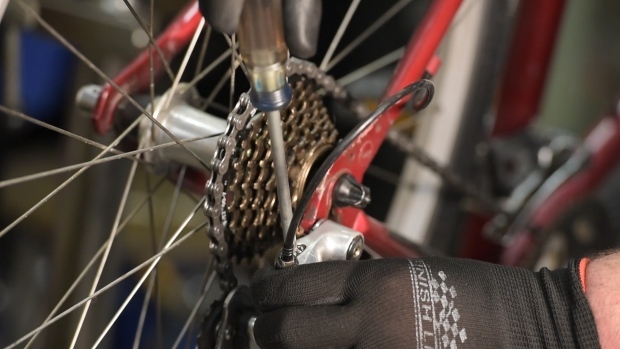 If you're having problems shifting gears on your bike, it may be time to take a look at your derailleur. 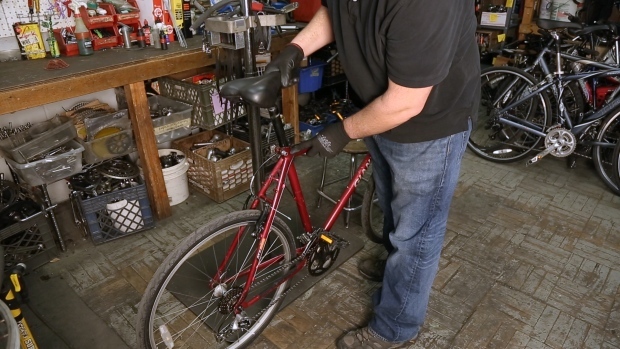 Recycle-a-Bicycle's David Heslop shows us how. 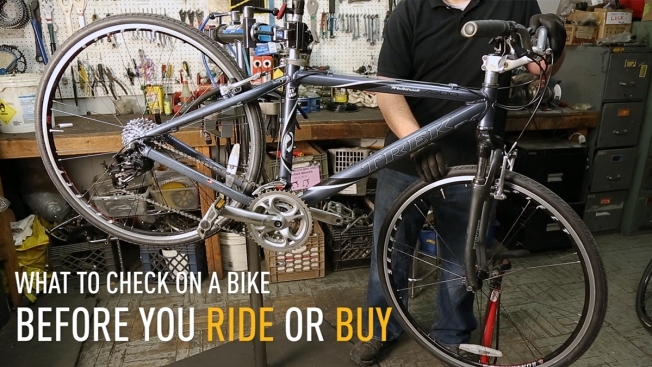 Believe it or not, there actually are right and wrong ways of sitting on your bike.